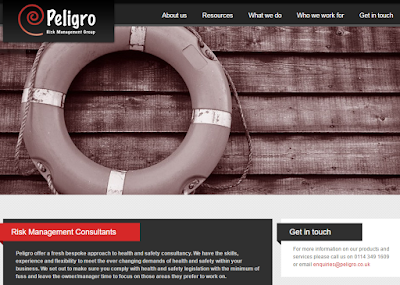 Health & Safety consultancy Peligro Group have gone live with asbestos software Alpha Tracker from Start Software. Having received their training this week, they are now starting to familiarise themselves with handheld asbestos data capture using their smartphones and tablets using Tracker Mobile. If you need asbestos surveys or expert advice, give Peligro a call. We'd like to extend our sincere thanks to NATAS for their hospitality during the training sessions and we'll be providing our usual 24x7 intensive support whilst they get up to speed with asbestos software Alpha Tracker. Asbestos software Alpha Tracker's air monitoring module Tracker Air has been updated to comply with the latest guidance notes and has been receiving good reviews from customers this week. "The new photo feature is ideal"
"We like your standard paperwork and it has saved us having to recreate our own!" If you're interested in adding Tracker Air to your own Alpha Tracker installation, do get in touch. We've updated our asbestos software Alpha Tracker again... and we can now talk to Xero! The Feb/Mar Alpha Tracker update (known as SVN1900) for the leading software for asbestos consultancies is mainly a performance and bug-fix update but we've also managed to squeeze in more then 30 new features too. This update has been thoroughly tested by our beta test user group. It follows on from the January 2016 update released 6 weeks ago. 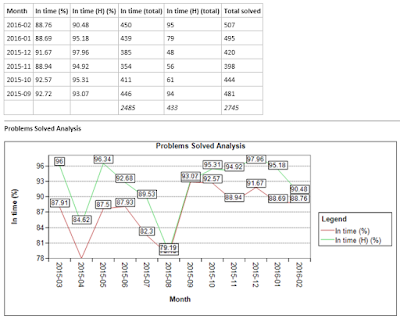 add QC points to the lab dashboard for better analyst point calculations. You need the very latest version of the Alpha App Server on your system in order to deploy this update so please do contact us before installing so we can double-check that you are set-up and ready to take advantage of all of the new features. Let us know what else you'd like to see in Alpha Tracker to ensure that it remains the best asbestos software system available for asbestos surveys and asbestos consultancies! It was great to meet the asbestos professionals at SCI Asbestos yesterday for their asbestos software Alpha Tracker training. SCI specialise in providing a responsive and expert solution to asbestos claims management from sampling and inspection through to removal and disposal. SCI are the preferred contractor to some of the country's leading builder repair networks and loss adjusters. Kim met the asbestos project managers and asbestos surveyors yesterday to train them in the use of asbestos software Alpha Tracker and handheld surveying system Tracker Mobile. 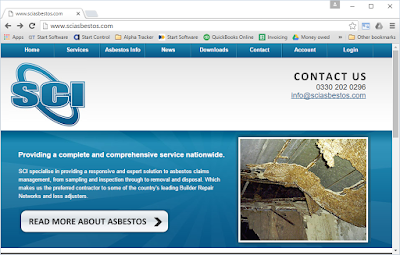 If your asbestos consultancy uses our asbestos software client portal - Tracker Web Server - you need to be aware of an important update. Tracker Web Server v1.5.586 SVN93 (available to download from http://www.start-software.com/tracker/modules/tracker-web-server/) resolves an issue which a recent web browser update has introduced. The problem affected client document uploads and may have caused uploads to fail. If you want more information about the update, or need help to apply it, please contact our support desk. Our February/March 2016 release of asbestos software Alpha Tracker is in the final testing stage. We have issued 8 beta releases and two "release candidates" and our beta testers are now doing their final checks. What's to look forward to in this release? Lots! The last update (in January - see this link) was all about new features - this one is more of a consolidation. There are new features but also lots and lots of performance improvements and bug fixes. We've really made this a "bug killer" release trying to increase the speed of the system and reliability too. Keep an eye on this blog next week for the usual video and release note post. Jack and support desk colleagues took more than 500 calls from customers last month with the usual variety of questions and queries. As far as I know, we're the only asbestos software company providing 24x7 unlimited support so we can get the strangest calls at any time of the day or night! If you have a support contract, free feel to call us at any time of the day or night on 0845 612 2402. You will never reach an answer-machine or have your call go unanswered - put us to the test! 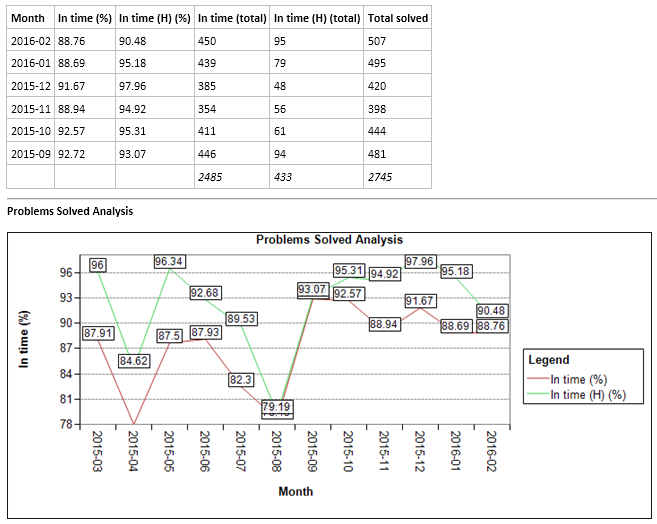 Award-winning International asbestos specialists NATAS have just completed their initial Alpha Tracker software training. 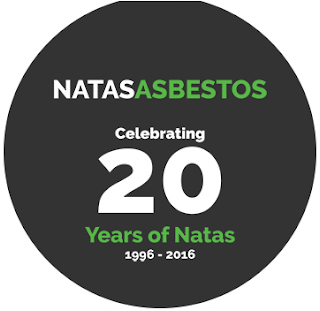 Celebrating 20 years of successful operation this year, NATAS have been at the forefront of asbestos awareness, training and certification since their inception. Having expanded their operations into surveying, they continue to work with major companies in the oil & gas, nuclear, industrial and commercial sectors both nationally and internationally. They support customers and developing partnerships in countries as far as afield as USA, China, India, Australia and many areas of the European Union. Customer survey 2016 - 3 more "perfect 10" scores! Thanks to all customers who have found the 2 minutes needed to fill in our questionnaire. We've had 3 more "perfect 10" scores today - thanks for that! We had our first perfect score yesterday so three more today is a real bonus. We've also had a low score of "6" and we'll be thinking hard about how we can improve our service to that client in particular. Keep the submissions coming - we need your feedback to improve our service. The web-based software systems we create (including Alpha Tracker, the asbestos software for environmental consultancies) are all built around the latest web standards but what about the good-old "keyboard shortcuts" that you might miss from older desktop software? I guess the most useful are F9 to save and Esc to cancel an update - unless you know different? Let us know if you want any more! Contact details here. We've scored our first "perfect 10"! We've had our first perfect score in our 2016 customer satisfaction survey! 10 across the board - great to see, and we're naturally chuffed to bits. As other customers' results have come in, we've seen a variety of scores and lots for us to analyse and think about (and celebrate). Have you completed your survey yet? Please do it now if not - only 8 questions to answer and it will take just seconds. Help us to help you by clicking here.